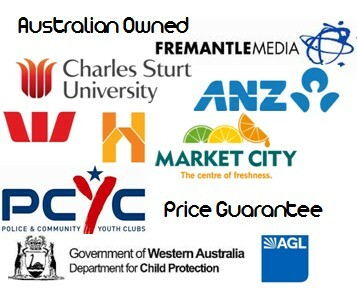 Lanyard Planet provides Australian organisations with fuss free custom tailored for any event or promotion. You select the lanyard style you prefer from our great range, and we custom brand each lanyard with your preferred logo design. We can also supply blank lanyards for those requiring a budget friendly option. Boost the functionality of your lanyards with our assortment of attachment options, including personalised accessories like badges, passcards, pens, phone attachments, ID tags, bottles, and more. Our friendly staff will help you every step of the way as you select the right lanyards and accessories to meet your promotional needs. 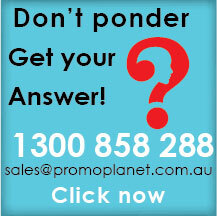 We are Australian leaders when it comes to providing the best prices for bulk lanyard purchase orders. 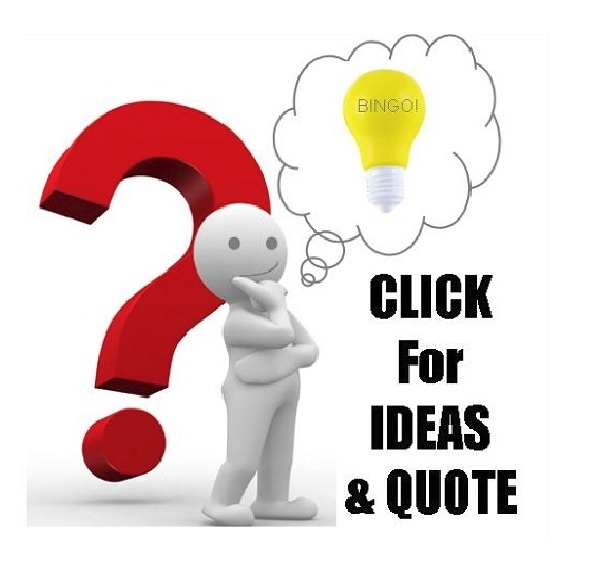 We make all our products from quality materials including standard and ultra weaved nylon. We encourage and supply breakaway clips for a safe wearing option. We also provide ID card pockets and key ring clips for extra security. Check out our range which suits conference, expo or event attendees and staff alike. Never get caught without personalised lanyards again with Lanyard Planet's last minute express options. We can provide unique branded lanyards quickly and in extremely urgent cases can provide unbranded stock as well. As we Australian, we are able to offer you affordable expedited delivery options on any urgent orders. 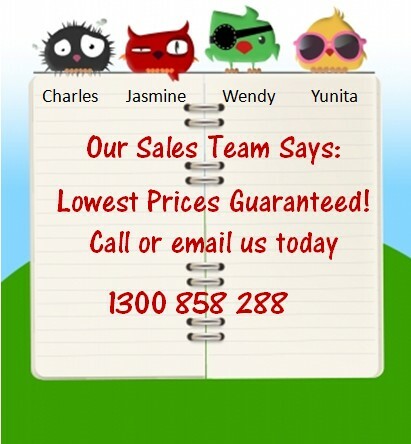 Contact us today, and we'll get your order dispatched quickly, no matter what state or territory you're in! 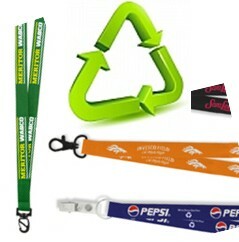 No fuss lanyards with your logo. Lots of colour options! 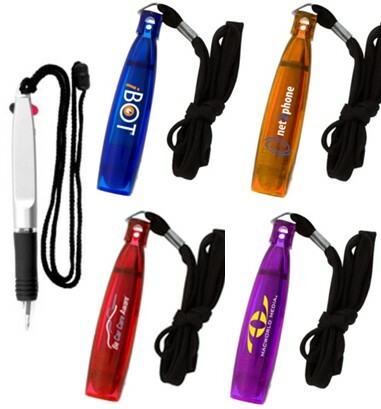 Retractable badge holders branded with your logo. Blue, red & more. Lanyards made from recycled materials. Amazing value! Great colours & styles to choose from. Send us your logo and enjoy our free virtual artwork mock ups. Colour options include blue, green, yellow, red, orange, pink and more! 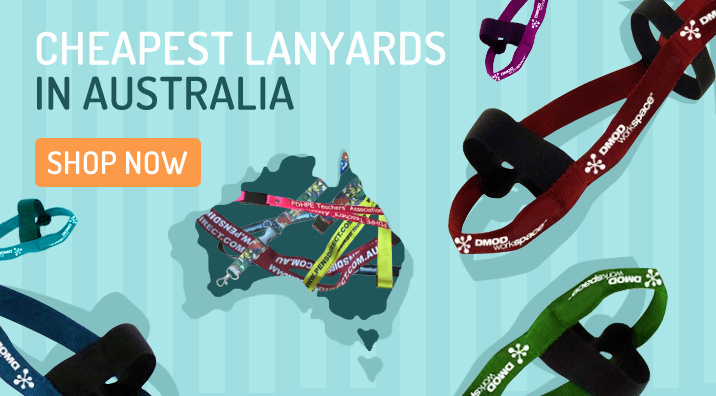 We deliver quality budget lanyards Australia wide. 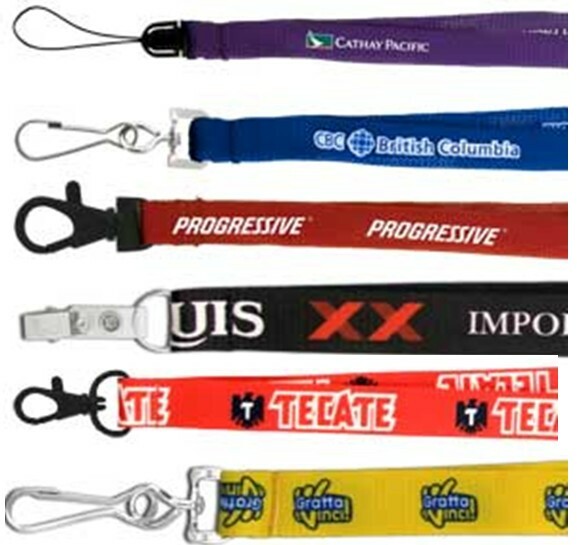 Lanyards are functional products used across the world for keeping identification and useful items like pens and bottles on the neck of the wearer. These items are cheap, straight forward to use and long-lasting, able to be utilised for multiple events or staff members. Use these fabulous accessories at your next important function. We sell lanyards in bulk starting from 50 pieces all around Australia. 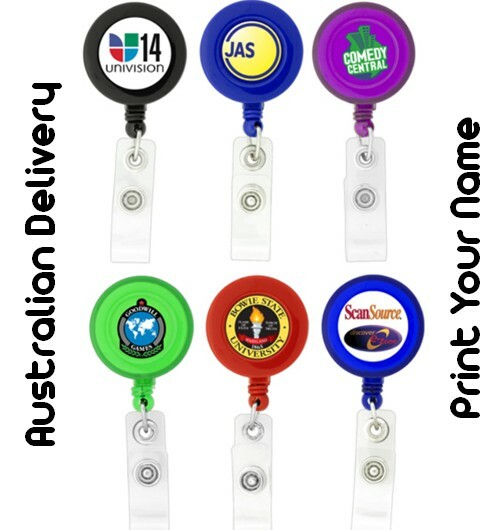 We deliver promotional lanyards all around Australia, to all major cities and regional areas including Sydney, Melbourne, Adelaide, Perth, Queensland, Canberra, Newcastle, Hobart and everywhere in between. We create lanyards that are expertly tailored to suit your promotion or event. Here at Lanyard Planet, we will produce luxurious premium lanyards featuring a sublimated print, as well as eco-friendly lanyards for those who are environmentally conscious. 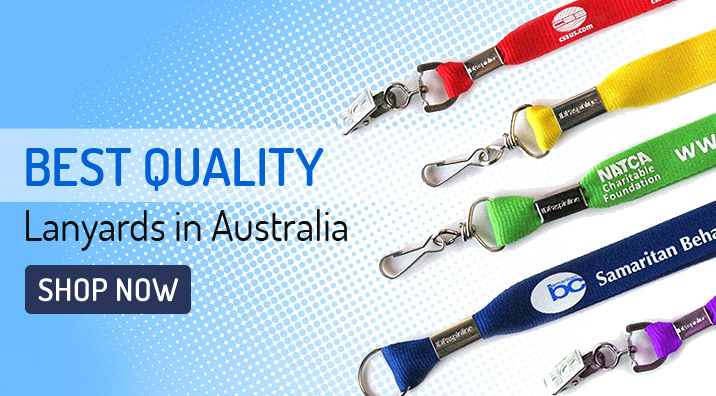 All our lanyards can be tailored to suit the needs of your organisation and delivered directly to wherever you are in Australia. Whether you need lanyards for your event staff or you're simply seeking a great tradeshow bag giveaway item, we have lanyard options to suit every budget and requirement. We're proud to offer an assorted range of lanyard styles and colours, perfect for branding with your logo. Select vibrant colour options including Red | Blue | Green | Yellow | Orange | Pink | Black | White and more. If no standard colours fit your campaign, ask about custom colour and PMS match options!